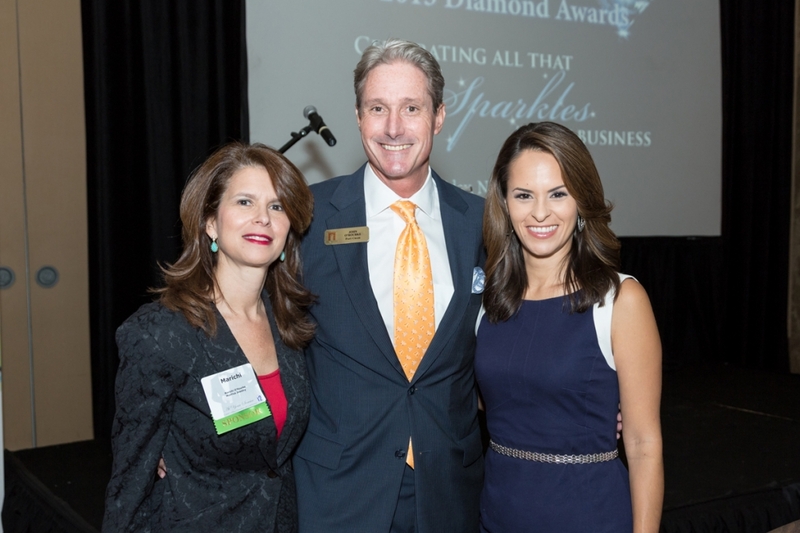 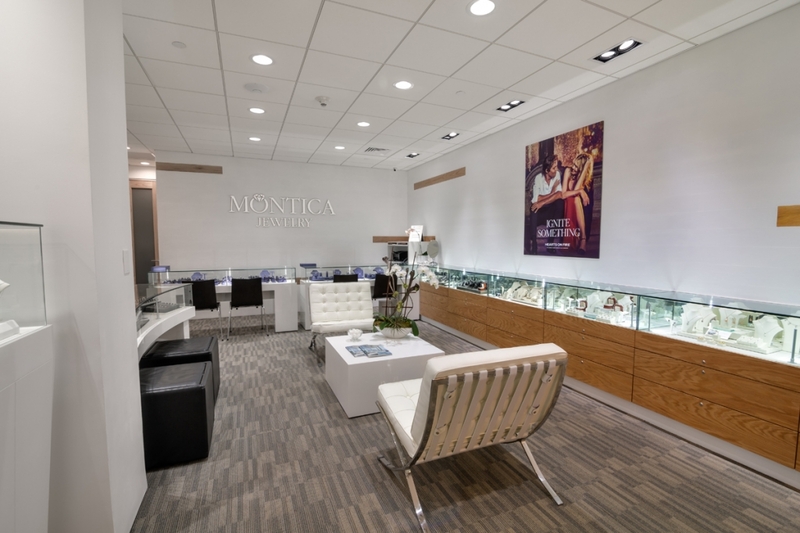 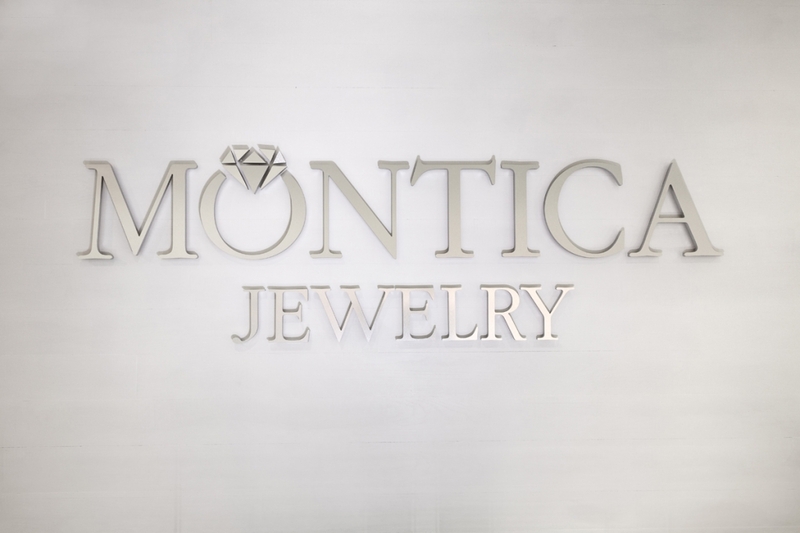 Montica Jewelry's newly created boutique is centrally located, just 2 miles south of its previous downtown location, and provides ample guest parking. 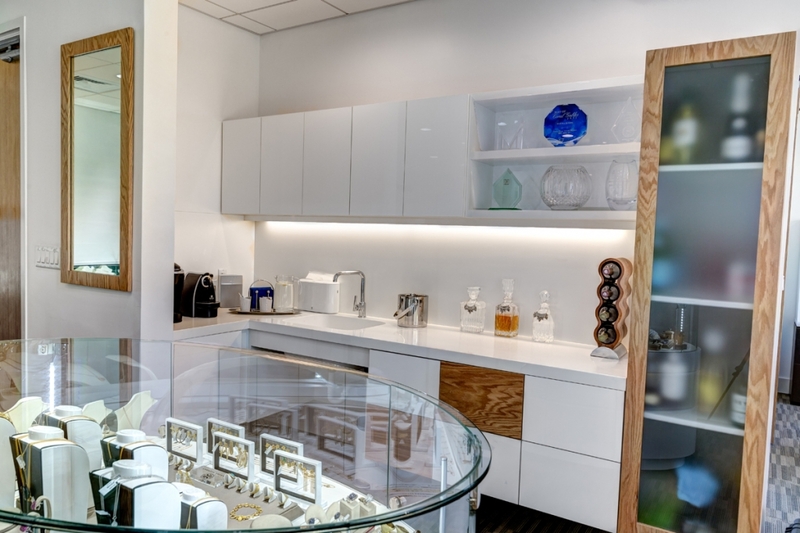 Visitors can enjoy an aromatic espresso or perhaps a sparkling glass of champagne while discovering a new and relaxing way to shop. Chic, but never stuffy. 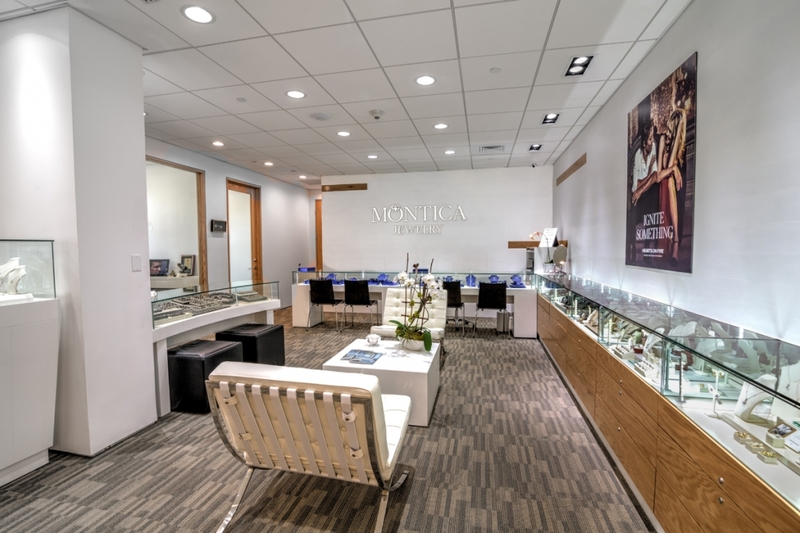 Warm, inviting and complete - the essence of Montica style.